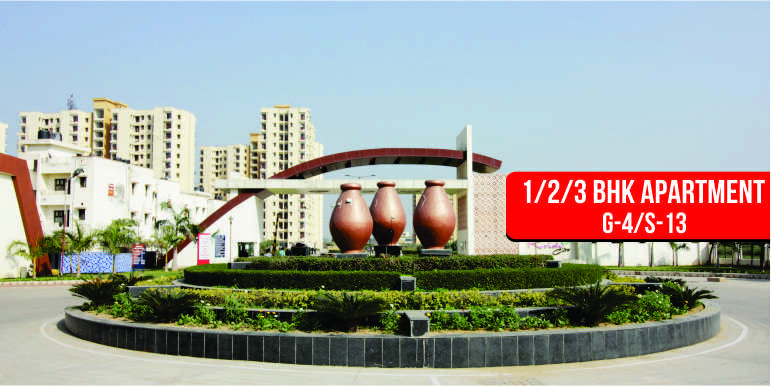 Krish City is a Township of 1630, Low Rise and High Rise Residential Apartments/Flats in Bhiwadi. Krish City is one of the biggest township situated in the heart of the big four industrial areas of Bhiwadi, Kahrani, Khushkheda and Chopanki. It is adjacent to a well-established town of Tapukara and right on the State Highway No. 25 (Alwar Bhiwadi Road), which has taken the shape of a 4 lane Mega Highway. The state Highway No. 25 emerges from NH-71B at Bhiwadi and goes up to Alwar. More than 10,000 people are living in village Tapukara. It consists of 1/2/3 BHK apartments/flats in form of builder floors and villas with all modern features and amenities and spread over 12 acres of land. 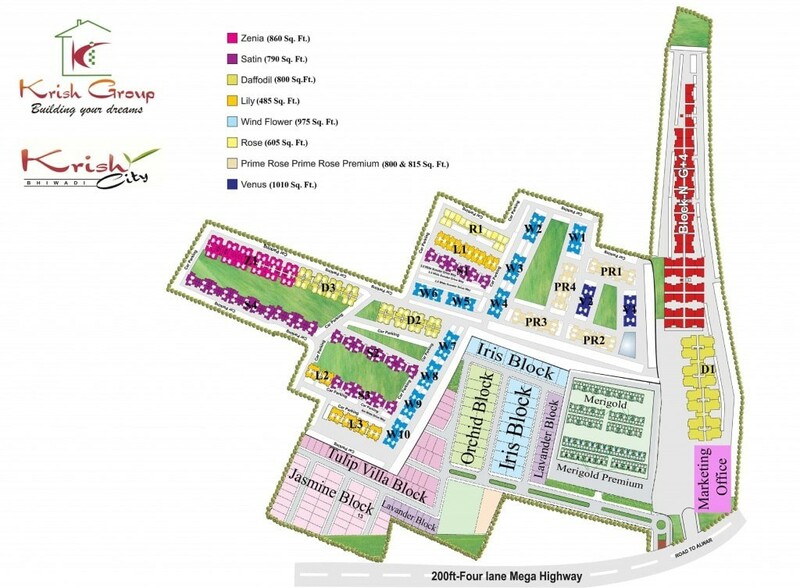 The project is on the walking distance from the Honda Car Plant, Saint Gobain and Shree Cement etc, and 10 minutes from all the above mentioned industrial areas. 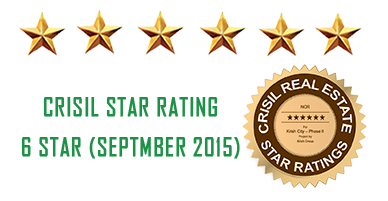 The central location and all around connectivity makes “Krish City” The Right Choice for you to buy residential flats/apartments in bhiwadi. Two tier security systems comprises of sufficient security guards & CC TV. * We don’t share your personal info with anyone.Your privacy is of utmost importance to us.